San Diego-based Qualcomm will pay nearly $815 million to BlackBerry to settle a dispute over royalty payments, the two companies jointly announced Wednesday. The award came after an arbitration hearing in San Diego in late February and early March. The dispute was focused on whether certain royalties applied to pre- payments made by BlackBerry for phones sold from 2010 to 2015. 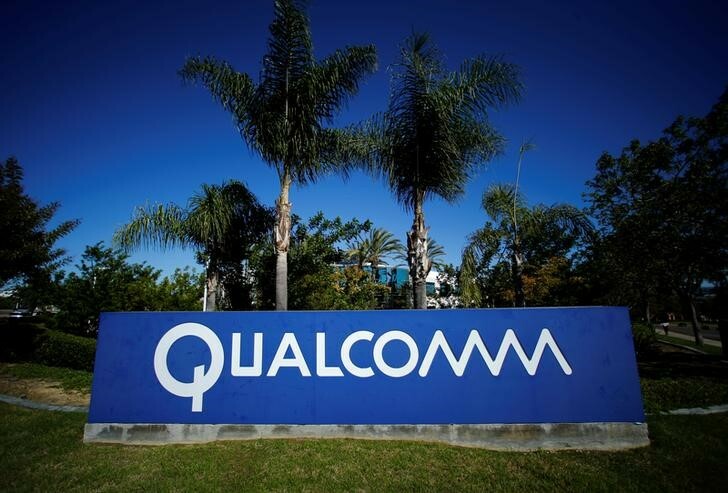 Qualcomm, which makes technology for mobile devices, is also involved in litigation with Apple over royalties. BlackBerry contended that it overpaid royalties to Qualcomm. “BlackBerry and Qualcomm have a longstanding relationship and continue to be valued technology partners,” said John Chen, executive chairman and CEO of BlackBerry, based in Waterloo, Ontario, Canada. He said the companies would continue to collaborate in security and products for the automotive industry. The firm no longer makes the once-hugely popular phones that led to the term “Crackberry” and is turning its focus to software. The arbitration award of $814.9 million will likely increase. A hearing scheduled for May 30 will determine the final amount, which will include attorneys fees and interest.